One of the keys of success for our chai is the quality of tea we use. Chai literally means tea in Hindi. 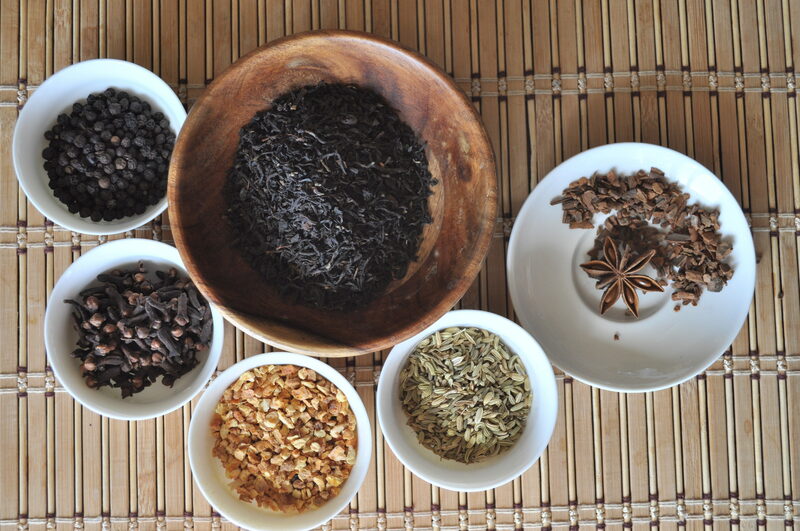 Our ingredients our 100% organic and that includes the most essential part of the chai, the tea. What kind of tea makes a good chai? When you drink a chai you would like it to be thick, malty, and invigorating. For that you want an Assam. Assam is a region in India, it is also a variety of tea that is classified as Camellia Sineses Assamica (vs. Camellia Sinenses Sinenses which is the more common tea variatal coming from China.) It is malty, it is rich strong, and it is the perfect base for a sweet or spicy chai. Our tea is an organic Assam that comes exclusively from the award winning organic Chota Tingrai estates. The Chota Tingrai estates were founded in 1943 by the Jalan family and are located in the Tinsukia district of Assam. They partnered with Mana Organics to grow over 100 hectacres of tea dedicated to organic production. The estate employs 600 families and is a model of integration of community, environmental awareness and integrity. They constantly improve their technology and art of making teas. The Jalan family, who own the estates, believe in advancing their cultivation methods using irrigation, modern efficient agricultural tools, and invest in their work force. Chota Tingrai estates wished to achieve environmental sustainability. Thus, they converted a third of their tea estate to organic with the help of Mana Organics. Because of their commitment to organic, they continue to convert tea acres to organic every year. In addition, with a fully integrated, closed loop farming system they are making tea farming sustainable. All organic additions to the tea crops are generated from waste, or are produced within the tea estate itself. The plantation recycles back into the farming over 100 tons of compost every season. Last year, this Assam won 2nd place for the best of its varietal at the International tea championships. For this reason, we have chosen this exceptional organic tea for our chai base. 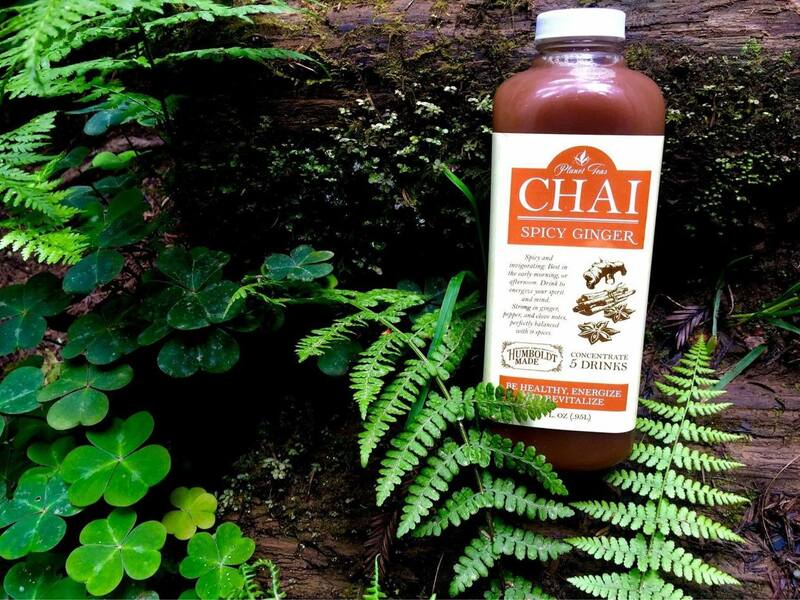 It is an ethical, organic, flavorful Assam varietal, and it meets all of our standards for producing the best chai concentrate and ready to drink that you can find anywhere in the world. If you prefer your Chai as a straight tea and milk beverage, order the Assam directly from us to create your own rich morning sweet chai. ← How to judge tea like a Zen Master!